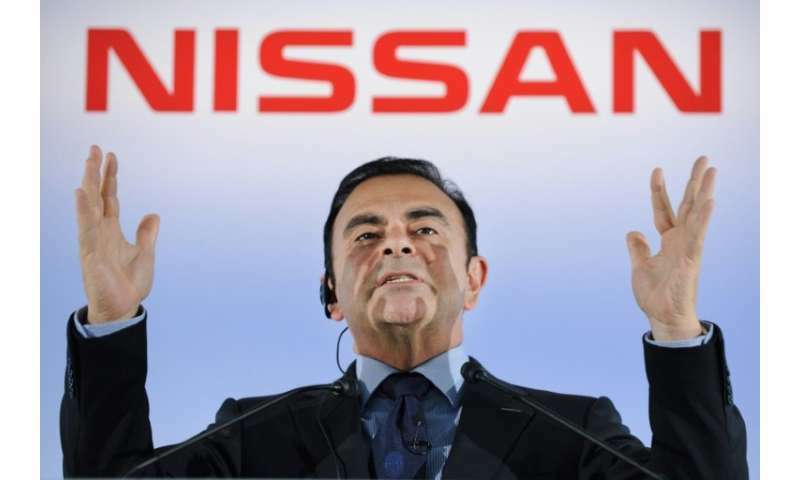 Nissan’s former chairman Carlos Ghosn has denied allegations of financial misconduct, claiming he had no intention of making false reports, Japanese media said Sunday. 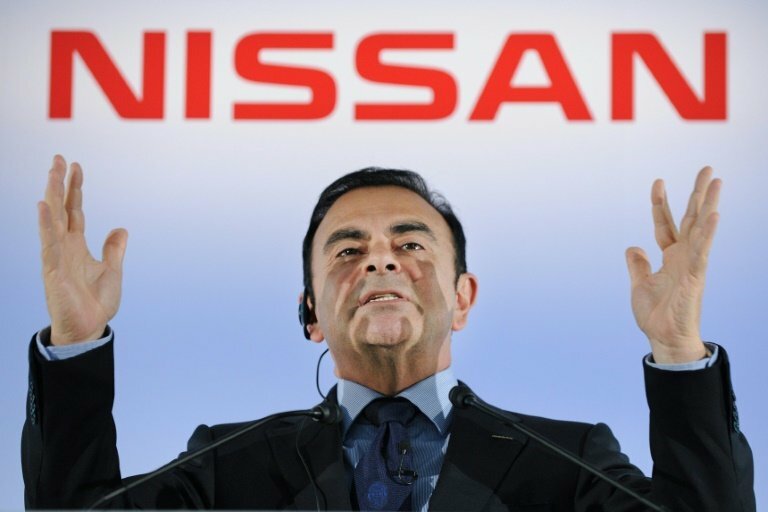 The Brazil-born tycoon, who headed the Renault-Nissan-Mitsubishi alliance, has not spoken publicly since he was arrested last Monday. He told prosecutors he did not intend to understate his income on financial reports, public broadcaster NHK said. Meanwhile in France, economy minister Bruno Le Maire Sunday said Renault had launched an internal audit into Ghosn’s pay. “Renault’s new governing body has launched an audit (…) into questions of pay and abuse of corporate assets to make sure there is nothing tricky to be found,” the minister told BFM television.